Well, it wasn't really a vacation. 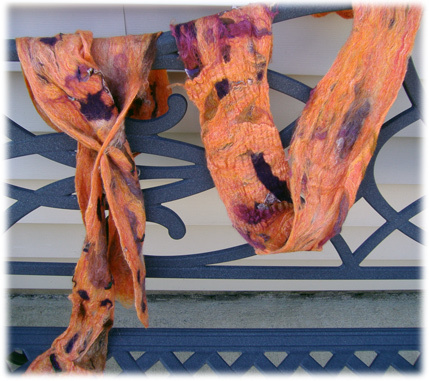 It's called unemployment, but I treated it like a vacation and explored yarn dyeing. 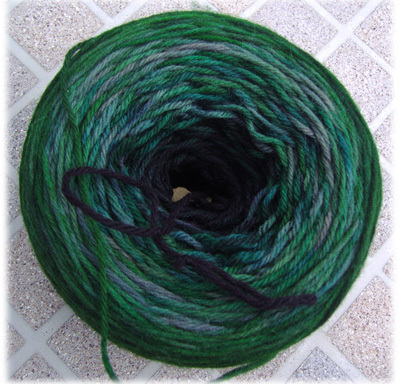 You are probably wondering what I'm going to do with all of this yarn. I've actually given most of it away. The one to the left was given to an old friend who is a new knitter. 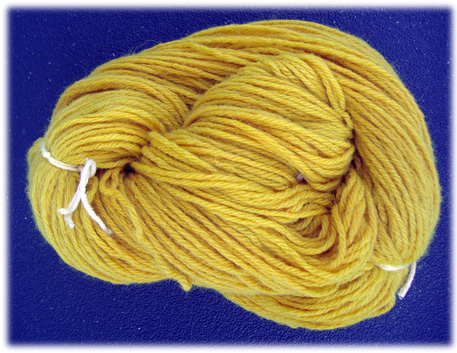 To get the effects, I dyed most of the yarns twice. There's no mistakes in dying, just a lot of opportunities. I can't remember what I did on this one. 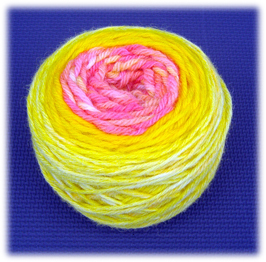 that the cotton I had used to tie the yarn together was the pink I was looking for. 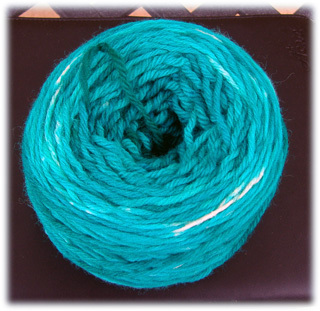 This ball started out as a solid copper dye which creates a seafoam green. The shade wasn't what I wanted, so I tied it into a ball and over dyed it black. There was a cool reaction with the vinegar and the copper. I was very pleased with the green and the red. I'm going to use the green for a rug in one of our bathrooms. The red was an interesting experiment. My first attempt got a candy apple red that almost knocked my eyes out. 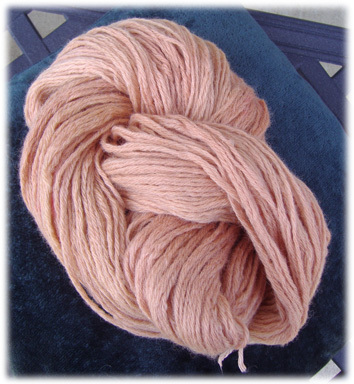 So I wound it into a skein, tied it in a ball, put it into a nylon knee high sock and overdyed it in brown. You can see where the bright red has toned down and even went to a rusty red in places. 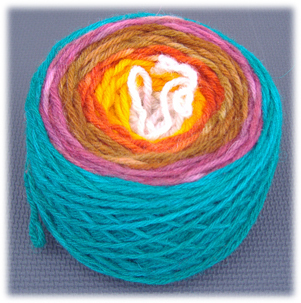 I gave this yarn to a friend who admired it. 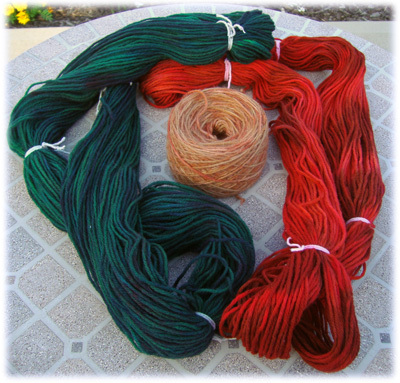 The one is the middle is the original safflower yarn above. 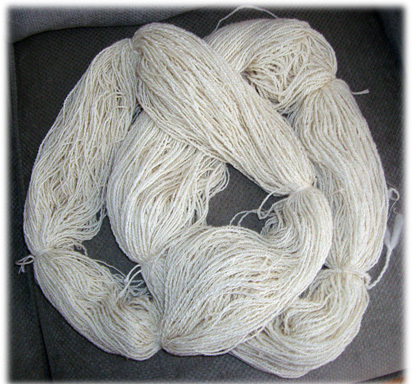 I wound it into a ball and threw it into the brown dyepot with the red yarn. Much better and it also has a new home. Even if you aren't from S.C., I'm sure you've seen this emblem and wondered what it is. Colonel William Moultrie designed the first flag for South Carolina in 1775 during the Revolutionary War which was a dark blue to match the soldiers’ blue uniforms. The silver crescent (new moon) matched the crescent on their caps. A year later a Palmetto tree was added which is the symbol of South Carolina's success in defending Sullivan's Island during the Revolutionary War. The fort was built with tough, soft logs from Palmetto trees growing in the area. When the British warships fired cannonballs, they sunk into the wood but did not destroy the fort. Thus an important victory was won for South Carolina’s troops during the Revolutionary War. 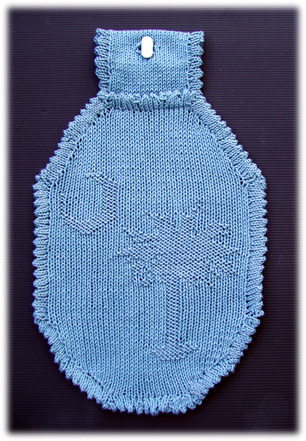 This flag was adopted in 1861.
with a knitted picot edge. Both a chart and written instructions are included. I started this sweater two years ago (I think). 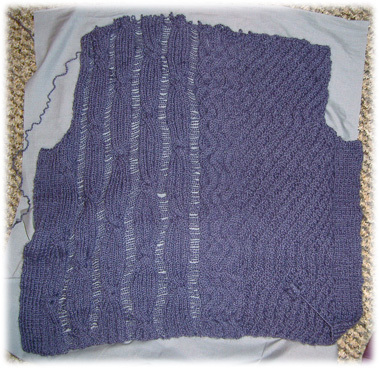 I completed the back as you can see, but just could not get going on the front. 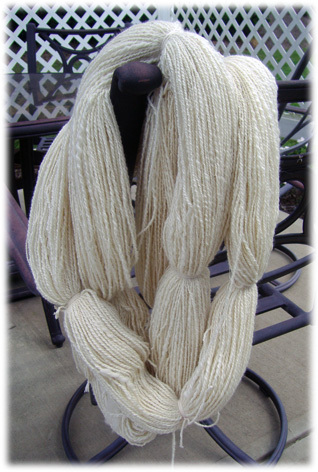 The yarn is an expensive baby alpaca yarn (Artesano - Inca Mist) and I have a lot of it. but when I went to rip out the back, I just couldn't do it. It was so pretty and I had put a lot of work into it. 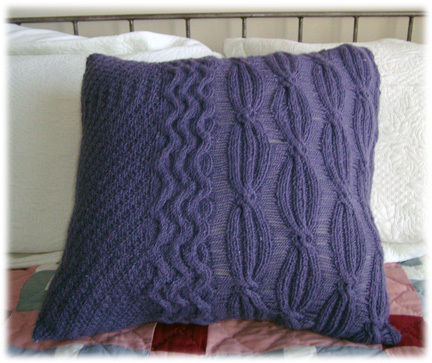 So I decided to make it into a throw pillow and I am so glad I didn't frog this! Summer Hours and by Chris Bylsma Designs. It is beautifully written and a great design. (where you spin as much as you can while watching Tour de France). I ended up with around 900 yards. It is plyed with itself and Tussa Silk. but it will be spectacular. 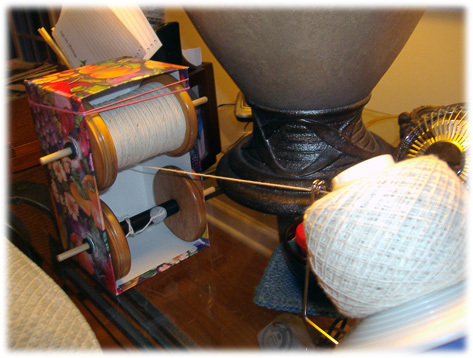 Winding the alpaca single into a ball for plying.